Have you stayed at one of these exquisite hotels in South Africa? Elite Traveler has recently made the list public and we’re extremely proud to see South Africa is on the list. However, can we afford to stay at these hotels? The travel magazine’s readers are the ‘ultra-high-net-worth’ individuals. A team of experts at the magazine sat down and carefully curated the top 100 hotels, and it features 34 countries! The hotels are mostly in America and in Europe, but two of the top 100 hotels are right on our doorstep. Want to know what a suite room at the Singita Ebony Lodge in Sabi Sands costs? Well, R76,667 per night! Wow! Singita Ebony Lodge explains on their website that they make a difference in the lives of the people living and working in and around its lodges. 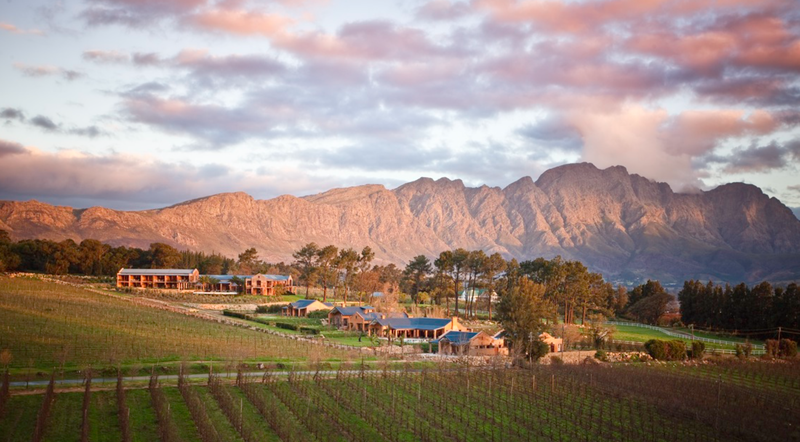 La Residence in the picturesque Franschhoek also made the list! La Residence received a five-star rating on Trip Advisor. A review states: "Is in a class of its own. Located in the beautiful Franschhoek valley, where the exquisite vineyards and mountains form a picture perfect backdrop, La Residence provides a haven of luxurious accommodation, fine dining, and an all-around sensory indulgence."